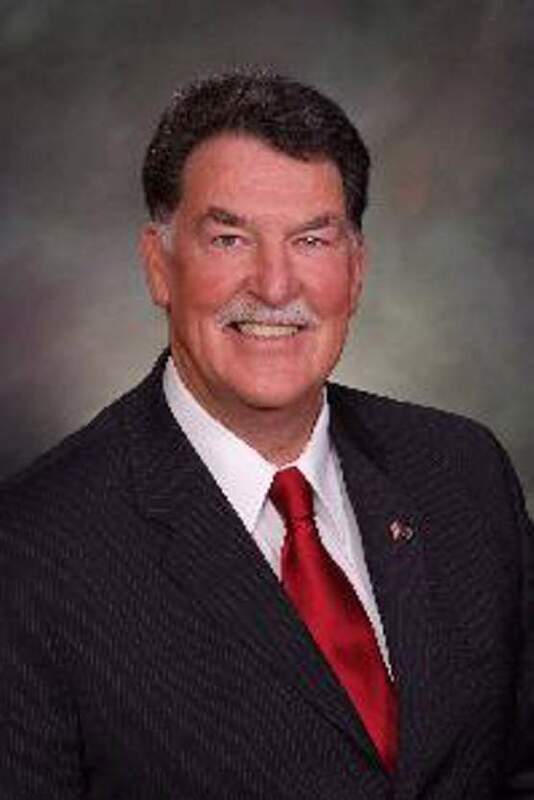 DOLORES – Colorado Rep. Don Coram was elected Saturday by a committee of Republican leaders to replace Ellen Roberts in state Senate District 6. Roberts announced her retirement from the seat in October, effective Dec. 31. Coram will finish her term, which ends in 2018. Then, Republicans from House District 58 elected Marcus Catlin, a businessman from Montrose, to replace Coram in the Colorado House of Representatives. Coram defeated Montrose County Commissioner David White in an 87-24 vote to win the Senate seat. Both were nominated by members of the district and were given a chance Saturday to speak about what they would do if elected. Although not all the voting party members attended the hearing in Dolores because of icy mountain roads, 111 showed up. Roberts attended to show her support for her replacement. 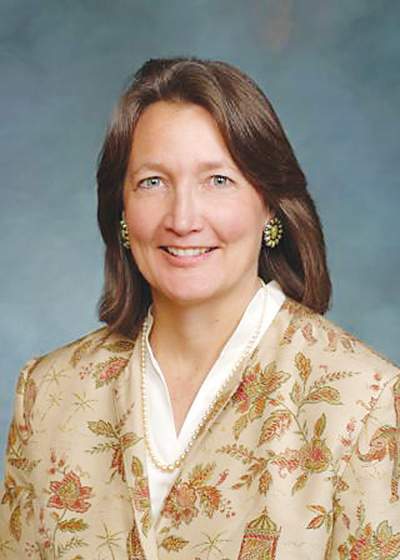 She served in the Colorado General Assembly for about 10 years, as a representative and then a senator. She decided to step down this year to spend more time in her home region, she told The Journal. The committee included the chairman, vice chairman and secretary of the 6th Senate District Republican Central Committee, as well as those of each county’s Republican chapter. There are eight counties in the Senate district, including La Plata, Montezuma, Archuleta and San Juan. 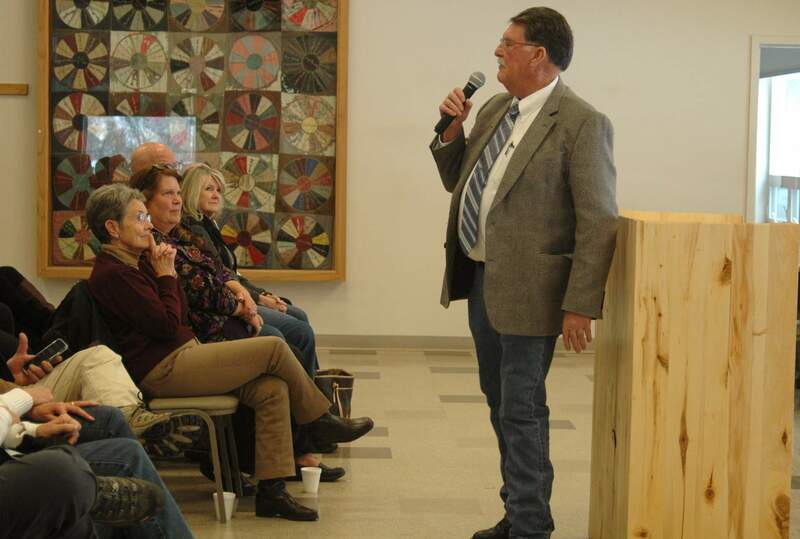 During his stump speech before voting, Coram promised to protect the water and property rights of the counties in the 6th District and emphasized his history of working with people on both sides of the political aisle to get things done. He praised Roberts’ work as senator and said he would try to continue her legacy. To take the Senate office, Coram had to resign his House position. Three people were nominated for Coram’s House District 58 seat: Catlin, White and Charleen Oswald, another Montrose Republican. But Catlin, who was nominated by Coram, won with 48 votes out of 67. This will be Catlin’s first time holding public office, but he said his long experience advocating for water rights and working with small businesses qualifies him for the job. Coram ran unopposed for the state House in the November election. During his previous terms, he supported funding for broadband internet access in Southwest Colorado, and supported projects such as the Northern Integrated Supply Project that were designed to create storage space for water on the Western Slope. Coram and Roberts had similar records as moderate Republicans, both willing to buck their party on controversial issues. In 2016, Coram supported a restructuring of a fee assessed on hospitals that most Republicans opposed. He said the hospital provider fee change would have freed money for schools and crumbling roads and highways. Roberts also has a history of supporting legislation that was unpopular within her party.